FBN’s Gerri Willis goes through Amazon’s best deals for Prime Day and Amazon’s poor working conditions in Europe pushing workers to participate in protests in the days leading up to Amazon Prime Day. 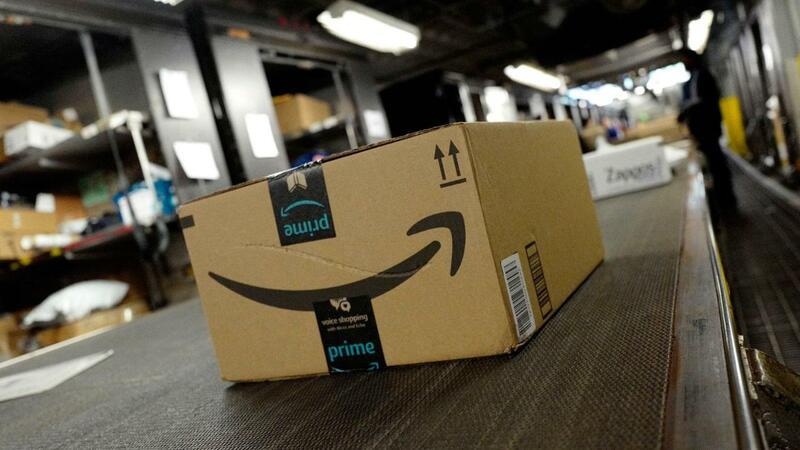 Amazon&apos;s Prime Day is hours away, where members of the subscription service can find special deals on the company&apos;s website and in Whole Foods stores. Prime Day 2018 begins July 16th at 3 p.m. ET and lasts for 36 hours. Amazon is offering two types of deals: spotlight and lightning. The former offers deep discounts on top brands and popular items to consumers, while the latter lets customers have deals of limited time and quantity. To prepare for the actual Prime Day, shoppers can preview deals by downloading the Amazon app. Through the app customers can add items to their shopping list and they will be notified when the deals start. Shoppers can look for the deals on Amazon.com, the Amazon app and Alexa. On Prime Day, there will be exclusive store deals in Whole Foods Market stores. Where will the deals be? Prime Day deals will be identified by a badge, which reads “Prime Day deal” on a blue background. The deals are available to Prime members only. This story was originally published on July 9.